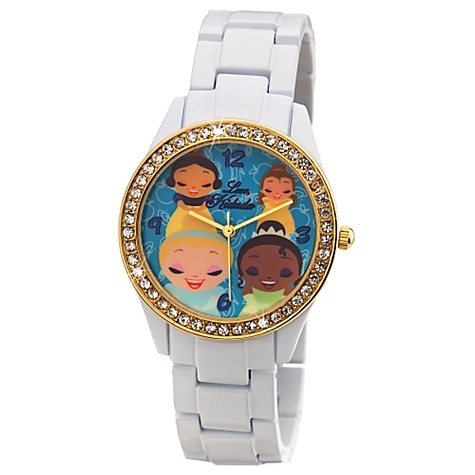 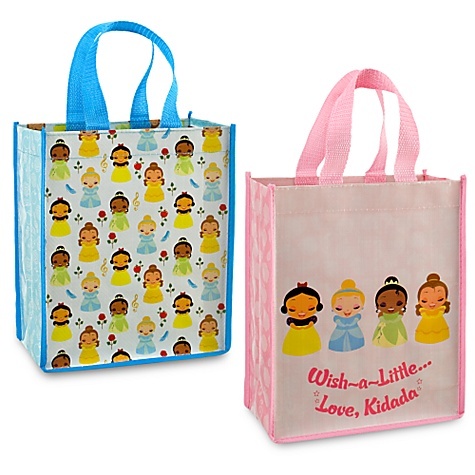 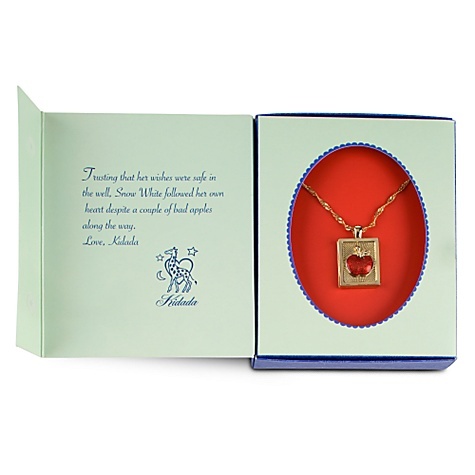 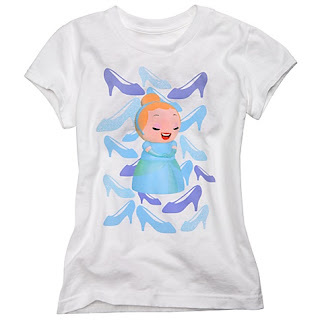 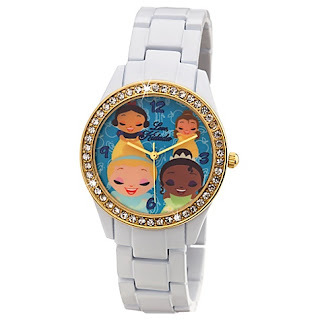 Babblings of a Mommy: Kidada For Disney Collection. Check out these adorable new Disney Princesses!! 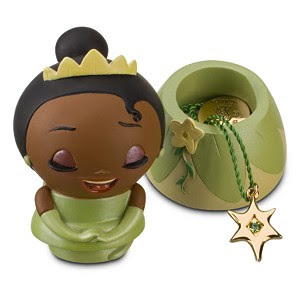 Kidada Jones has partnered with Disney to create a new limited collection called Kidada For Disney, which also happens to includes these small tubby princesses called Wish-a-Littles. 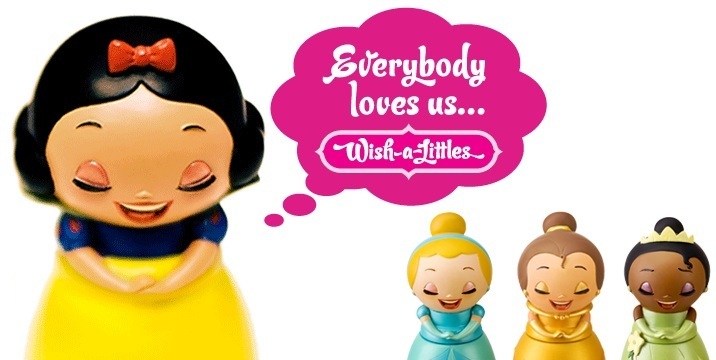 Aren't they the cutest?! 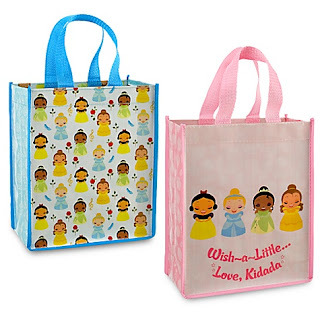 The Kidada For Disney Collection is available in stores this week and range from $14.50 to $49.95.